Our number one goal is delivering value to our customers. ← Promotion. 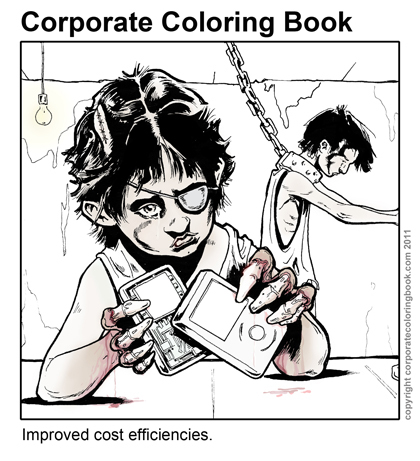 Color your own!